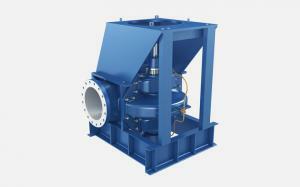 The clean water pump is used for conveying water and physical chemistry properties of the liquid similar to clear water. It is suitable for industrial and urban water supply and drainage, high rise building pressurization, garden sprinkling irrigation, fire fighting, long-distance transportation, HVAV refrigeration cycle, farmland irrigation, the bathroom and other cold water circulating and supercharging as well as equipment supportings. The clean water pump is divided into horizontal axial split casing pump, horizontal clean water pump, single-stage clean water pump, multi-stage rinsing pump and centrifugal clean water pump. 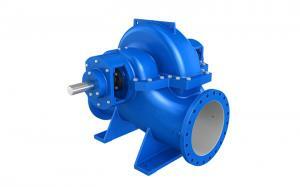 The water pump structure mainly consists of pump body, motor, seal, impeller and so on. 1. Self-suction electric clean water pump: the water quality is good, the position of work is relatively fixed, the suction range is within 3.5 meters, the pipeline is stable, it can be used in water supply and orchard irrigation to reduce the water supply problem, and its actual lift is below 22 meters. It's less efficient than the chemical pump. The first time of the operation should be put in the cycle drain water, and in this way, the water pump can complete the self-absorption. 2. 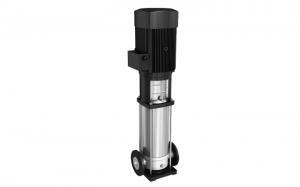 Water-filled cleaning water pump: good water quality, large mobile, relatively unfixed pipe, it has a suction range of 2.5 meters and its actual lift is within 32 meters. 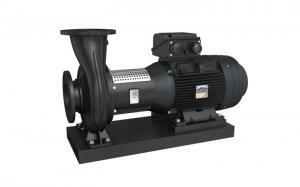 The pump flow can be adjusted according to the need. It has been used to plant fruit for spraying pesticide, irrigation, and its efficiency is high. The suction pipe shall be sealed well. 3. Submersible clean water pump: the water source is adequate and the head is low, the valve is suitable for irrigation with large amount of water in the farmland orchard. 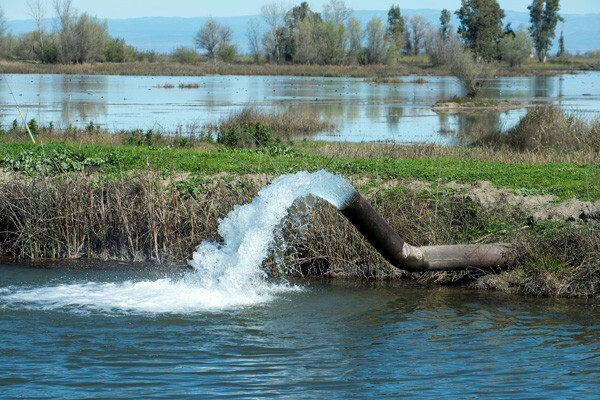 As the submersible clean waterpump is put into the water, the shaft of the work will be pushed up and the water output will increase the load of the pump. Therefore, do not install the valve in the submersible pump out of the water pipe, and prevent the high resistance of the boot pump when the valve is closed, so as to burn the motor. The water area adopts special treatment, not only uneasy to rust, but also good wear resistance. Energy conservation design and reasonable price will help you improve your quality of life. New process design is adopted to make assembly easy and convenient to maintain. It has the function of self-priming. 1. Suitable for garden watering, water supply of hotels, villas, high-level buildings, and irrigation of farmland, remove water from factories, mines, ships, etc. 2. 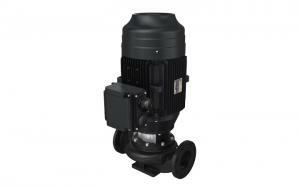 Suitable for small flow, high lift and low power. 1. The suction range is not greater than 9 meters. 2. Transmission medium: clear water, etc. 3. The medium temperature is not higher than 80 ℃. 4. The environment temperature is not higher than 40 ℃. 1. 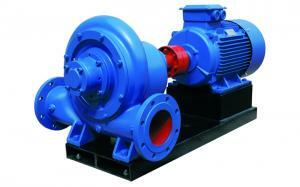 The water pump efficiency itself is the most fundamental impact. In the same working condition, the efficiency may differ by more than 15%. 2. 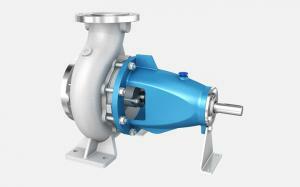 The operating condition of the water pump is lower than the rated condition of the pump, and the pump efficiency is low and the energy consumption is high. 3. 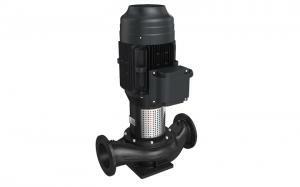 The motor efficiency is basically unchanged in the application. Therefore, it is important to choose an efficient motor. 4. 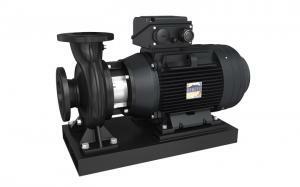 The influence of water pump efficiency is mainly related to design and manufacturing quality. After the pump is selected, the post-management effect is small. 5. Hydraulic losses include the loss of hydraulic friction and local resistance. After a certain period of operation of the clean water pump, the surface wear of the impeller and the guide blade is inevitably caused, the hydraulic loss is increased, and the hydraulic efficiency is reduced. 6. The volume loss of clean water pump is also known as leakage loss, including impeller seal ring, stage and axial force balance mechanism. The high and low volume efficiency is not only related to design and manufacture, but also related to post-management. After continuous operation of the pump, due to friction between the parts, the gap increases and the volume efficiency decreases. 7. 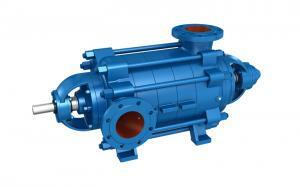 The centrifugal pump is emptied and idled due to the blockage of the filter cylinder and the air intake. 8. 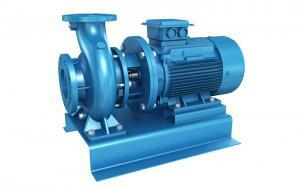 Before the start of the cleaning pump, if the staff does not pay attention to the preparatory work before the centrifugal cleaning pump starts, the basic operation procedures such as warm pump, disc pump and perfusion pump are not thoroughly implemented, so the cavitation of pump can often be caused, which can lead to large pump noise, large vibration and low pump efficiency.